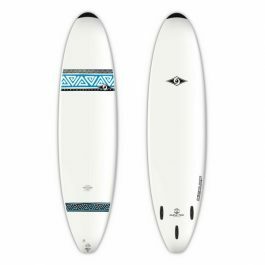 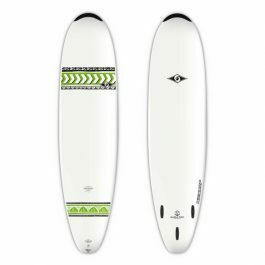 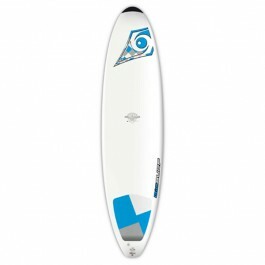 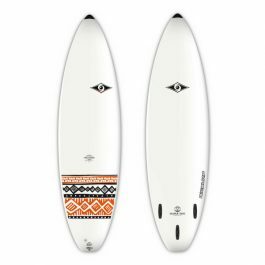 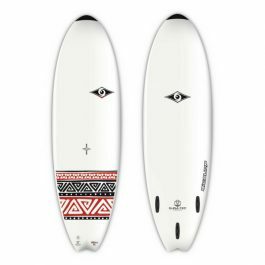 Our DURA-TEC board range gives beginner and intermediate surfers the advantage of a tough, easy board at a budget price. 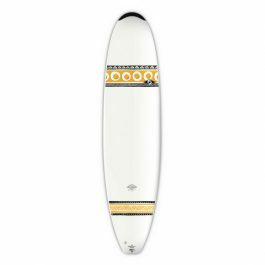 DURA-TEC boards have an ultra-durable polyethylene outer shell with a full, closed-cell polyurethane foam core. 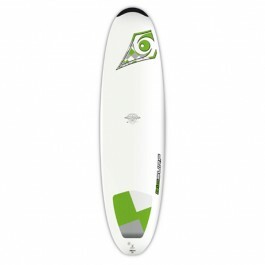 All DURA-TEC Boards come with tail pads, maximizing your foot grip and control during all manoeuvers and conditions.